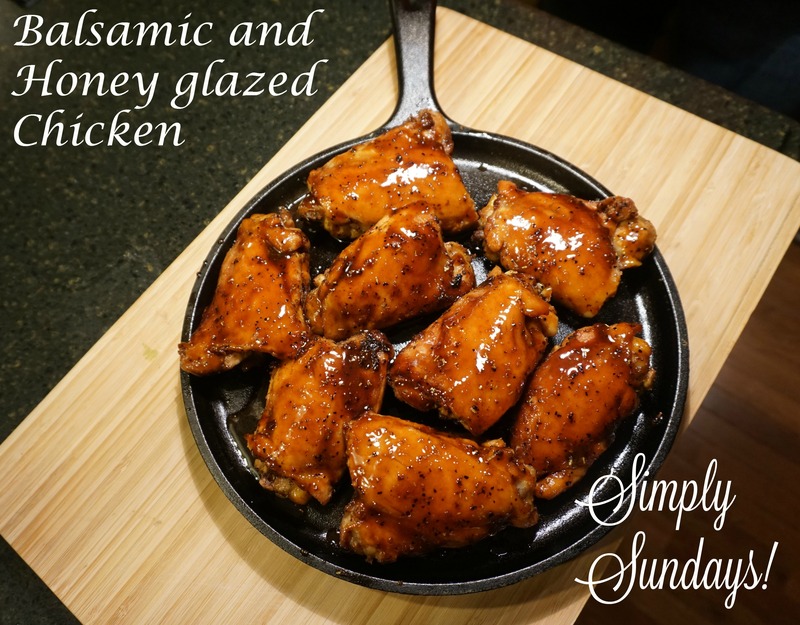 Balsamic and Honey Glazed Chicken – Simply Sundays! I got it, a balsamic and honey glaze! We have some fantastic local honey and now I know what I’m going to do with it!